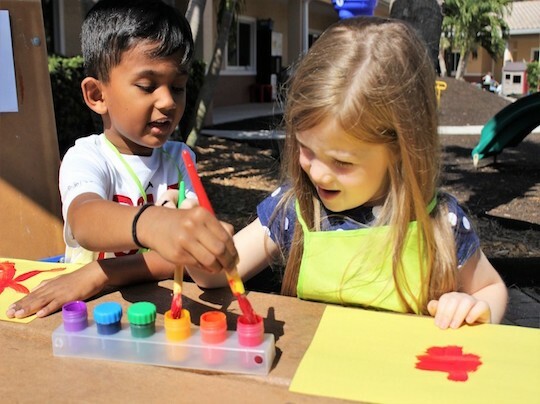 Our Afternoon Enrichment Program is an extension of our academic day and will further your child’s interests in a variety of areas without leaving the comfort and security of our Center. 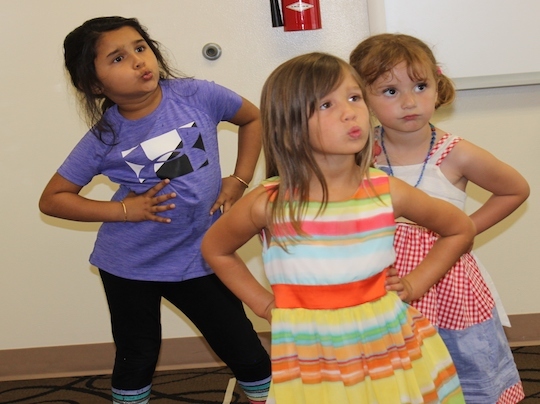 Classes include computers, dance, tumbling, cooking, karate, all sports, Spanish, music, science and much, much more! You will not need to give up your Saturday mornings or rush off after school to practices or rehearsals as your child will be escorted at the end of the school day from their classroom to the enrichment room(s) of choice. Enrichment classes have capped enrollment and are on a first come, first served basis for children ages 3 to private Kindergarten. Class will focus on sports warm-up and all athletic skills. It is a great introduction to playing many different sports. The children will learn to express themselves through music and movement, while learning basic ballet, tap and improvisational steps. 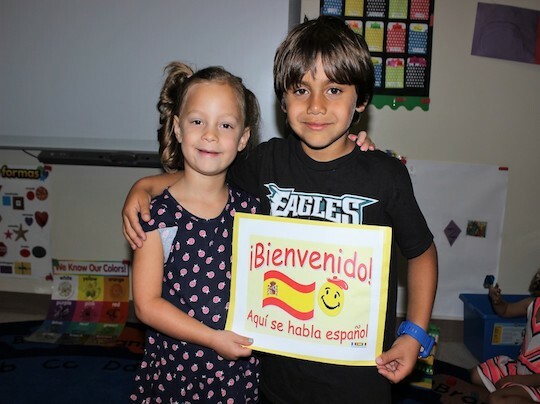 Children will learn basic Spanish concepts including numbers, letters, shapes, colors, and basic conversational phrases. 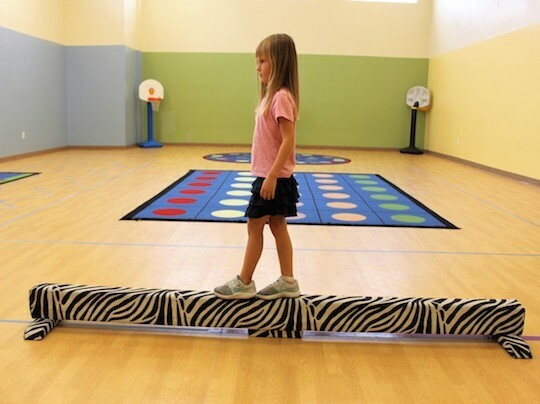 The children will master basic balance skills, flexibility and benefits from one-on-one interaction with the instructor. 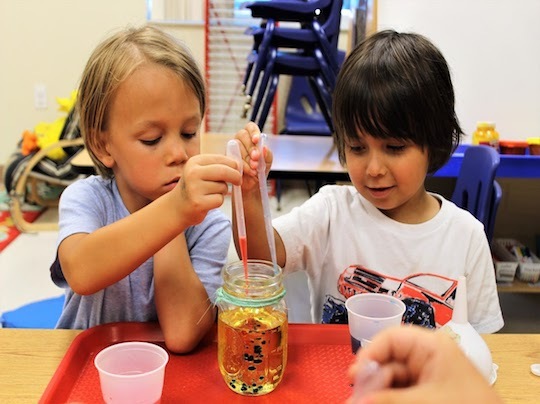 Class will Introduce the children to a new science topic each week. It will include demonstrations and discover how science can help us to better understand the world around us. Children will take an “artistic” tour through time exploring different hands on techniques inspired by well-known post-impressionism artists and authors. 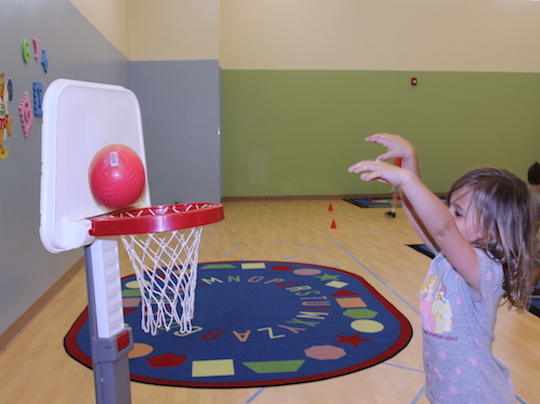 A fitness program for 3-5 year olds using nursery rhymes and games focused around the fundamentals of Soccer. 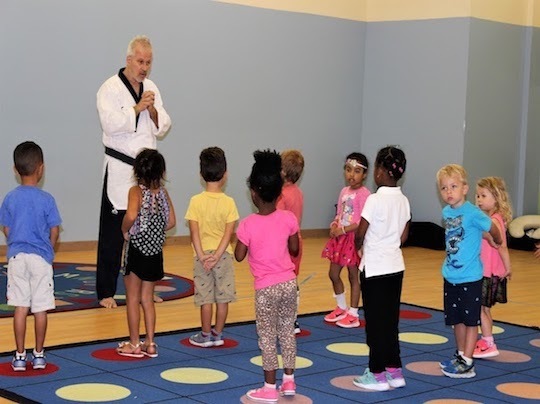 Class will stress the principle of Tae Kwon Do, self-esteem, self-confidence, perseverance, respect, attention span and good character training. 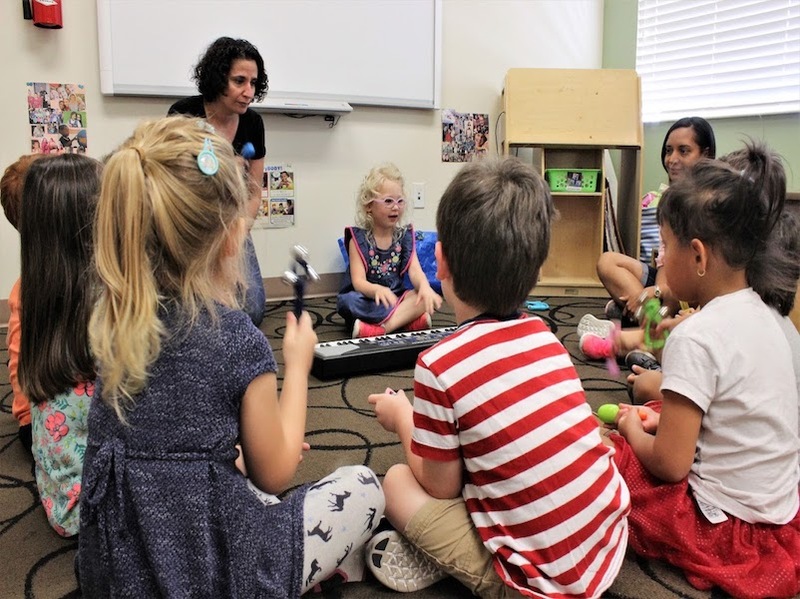 Music classes will introduce engaging, research-based curricula for children to provide the groundwork for language, literacy, math, movement and social-emotional skills. My experience with the school it wasn’t what I was waiting for. My son had an issue with a kid that was bullying him and they didn’t addressed the aprópiate way. Plus English is my second language and they made me feel uncomfortable calling ti me an interpreter like they did not understand me because I had an accent, when I have to talk to the director of this school. I never receive any apologies,I do not recommended this school. Absolutely loooove this school!!! We've moved around and have been to multiple schools in various towns throughout FL & GA. Nothing beats Brown. The teachers and staff are professional, kind and loving to all of the children. Every day you walk in everyone greets you with a warm welcome and smile. They care about the well being of the children and the academia standards are stellar!!! The swim coach Kristen is also just as amazing! I can't say enough!! I love the swimming classes! Mrs Kristen Stone is the best swimming instructor... my daughter was in another place for 4 months and she didn’t learn anything but after 4 classes in Brown Academy she was floating and going under the water ?. Best money invested. 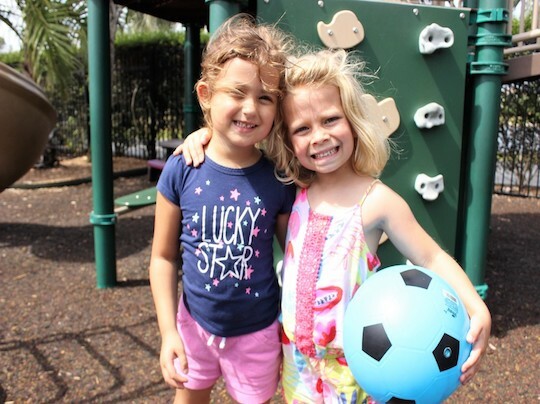 Wonderful school Involved staff, great resources for the children (swiming pool, indoor gymnasium, fun outdoor play, media center, spanish immersion), and caring environment. Music classes, extra classes "after school" (our daughter stayed during extended day) which provides an opportunity for kids to take dance lessons, sports classes and even yoga. I loved everything about this school. They are very organize and care about the safety of the children. Everyone there is caring and welcoming. Very clean and safe. My daughter loved it there and learned alot, she had so much fun! My son is about to start. I wish more schools were like this one. They deserve the full 5 stars and more! Great preschool for little children. The teachers and staff have tremendous patience with their little charges. I loved the swim classes. We've moved and there really is nothing like it around us now. My son was always excited to go to class.